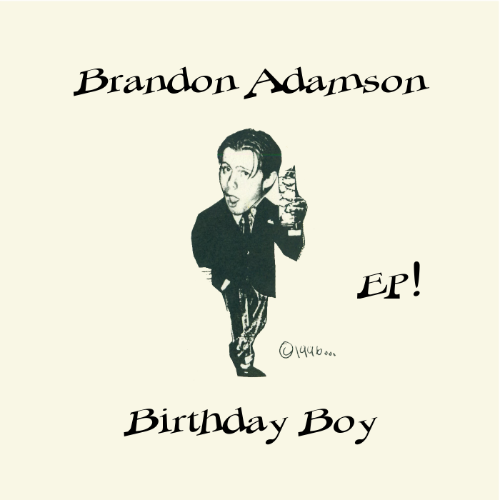 Robert Stark talks to Brandon Adamson about his 1996 EP, Birthday Boy. Available on iTunes. How for years Brandon was embarrassed by old recordings but eventually came to embrace them.